Set up or change your account to an Amazon Business account. You will see quantity discounts. 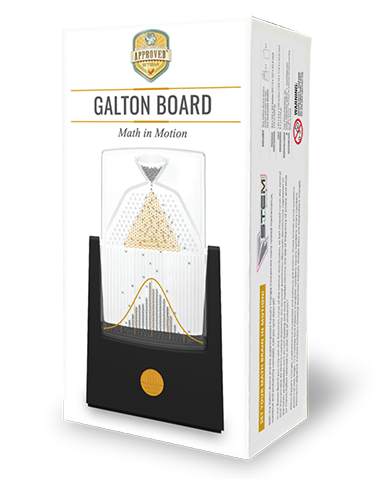 The Galton Board has a replaceable logo. If interested, please upload a .jpeg of your own logo.